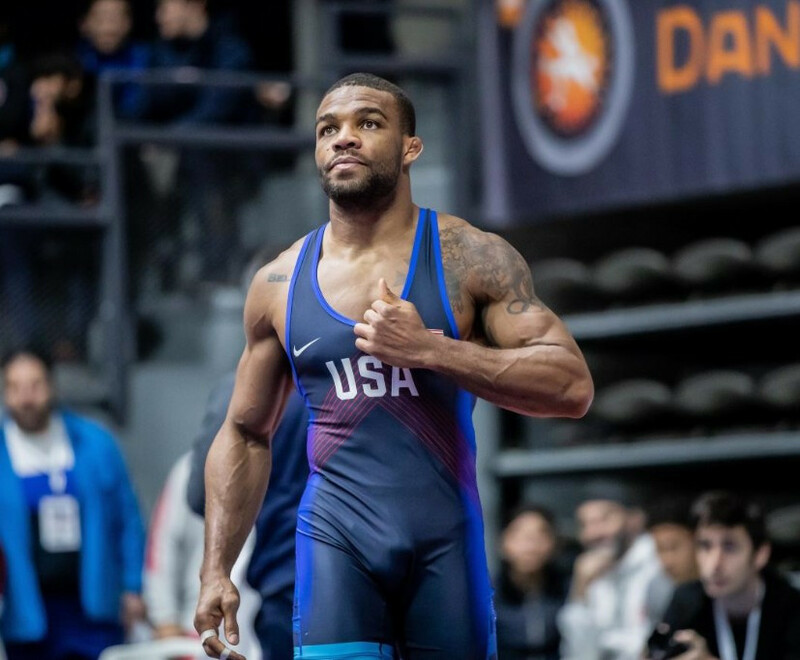 The United States have established a 20-point advantage over Russia in the men’s freestyle team rankings heading into the fourth and final day of competition at the United World Wrestling (UWW) Dan Kolov-Nikola Petrov tournament in Bulgaria. 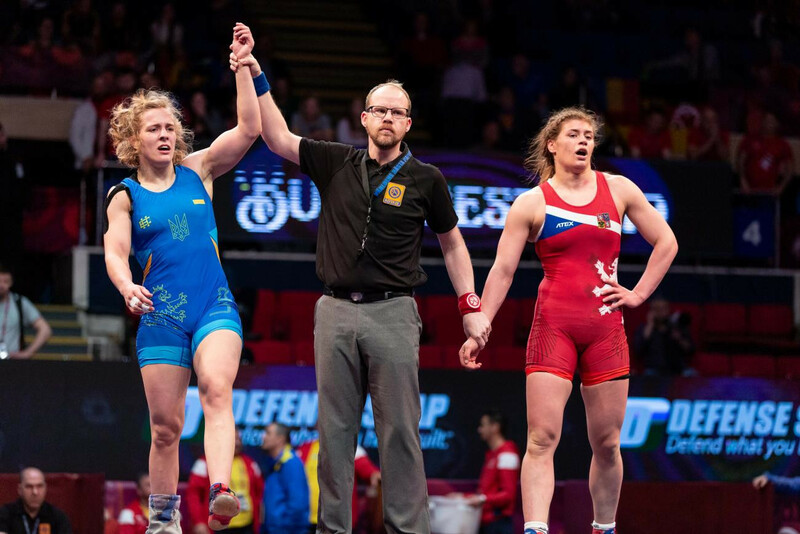 Around 300 athletes took part in the Ukrainian Sambo Championships as the country selected their athletes for the new international year, including the Minsk 2019 European Games in Belarus. 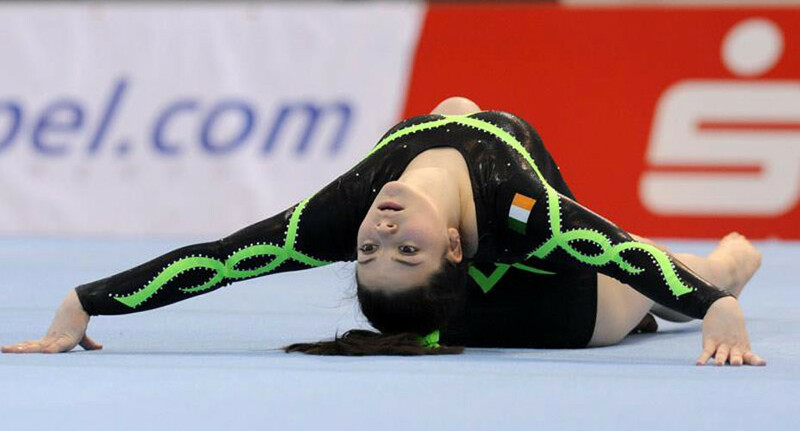 Ukraine and Brazil enjoyed a profitable final day at the International Gymnastics Federation (FIG) Individual Apparatus World Cup in Cottbus – also known as the "Tournament of the Masters" - as their athletes shared four of the five gold medals on offer. 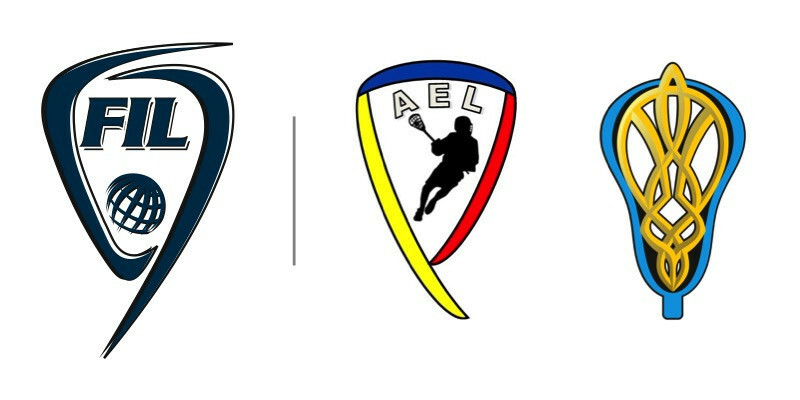 The Federation of International Lacrosse (FIL) has announced Ecuador and Ukraine as its newest members. 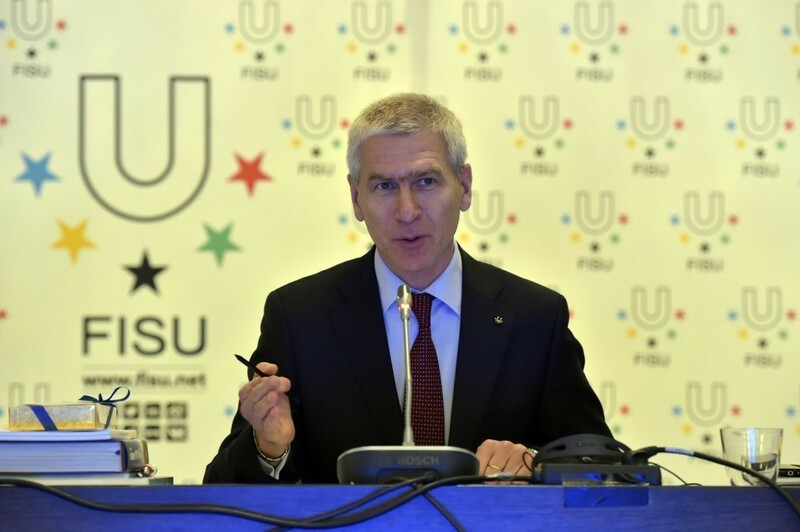 The Sailing Federation of Ukraine (SFU) have asked the sport's governing body to ban Russia as a member federation, amid tensions over the Crimean Peninsula. 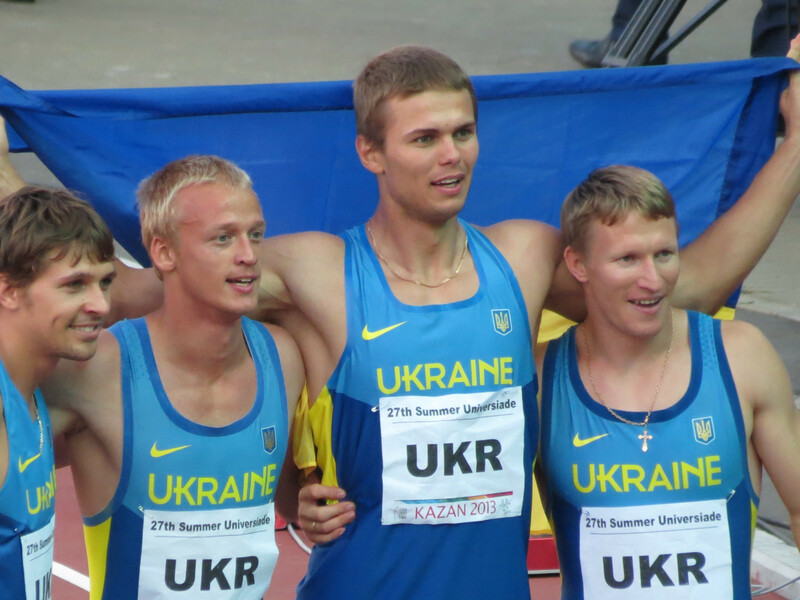 Ukranian race-walker Alina Tsviliy has been provisionally suspended from competition by the Athletics Integrity Unit (AIU) after testing positive for the banned substance trimetazidine. 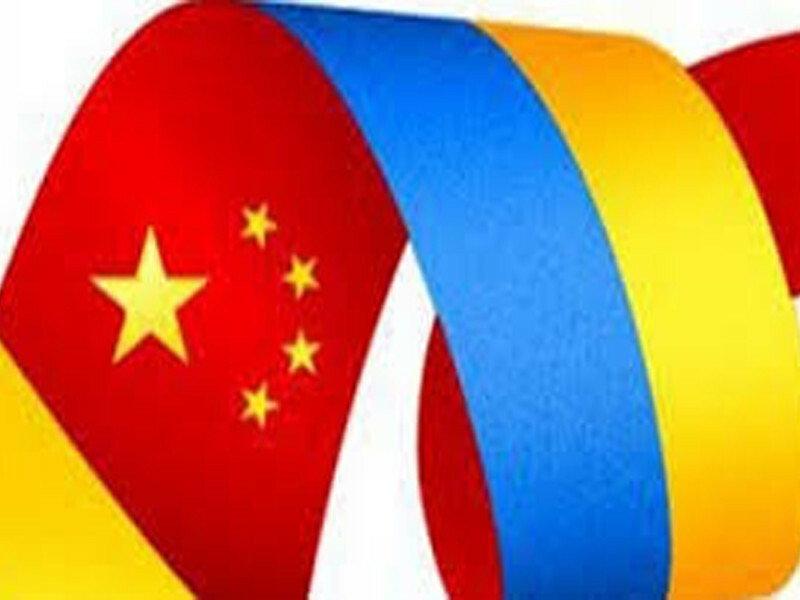 Russia and Ukraine finished first and second respectively in the medals table at the International Wheelchair and Amputee Sports Federation (IWAS) European Wheelchair Fencing Championships in Terni after claiming the two final gold medals. Ukraine hosted a taekwondo camp for cadets where the country's fighters were joined by counterparts from China. Ukraine dominated once again on the final night of the World Para Swimming European Championships in Dublin with five gold medals - although the only world record of the night came from Italy, who finished up with four titles in the session.